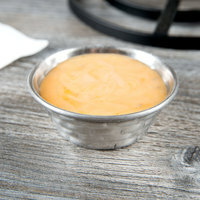 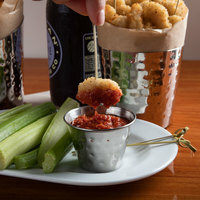 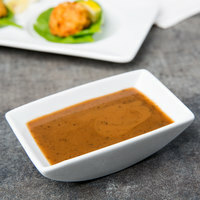 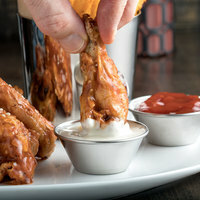 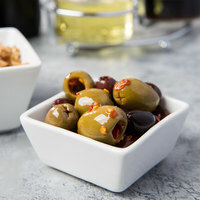 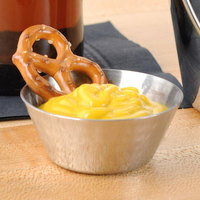 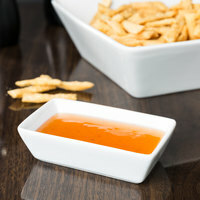 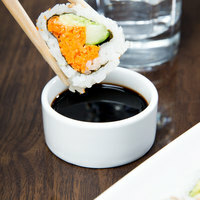 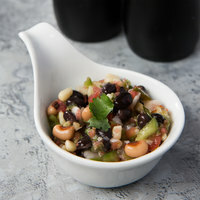 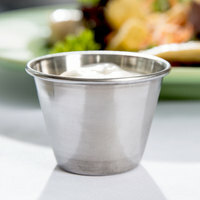 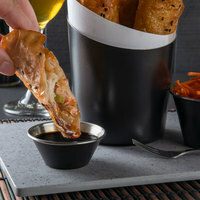 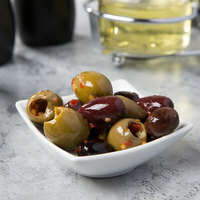 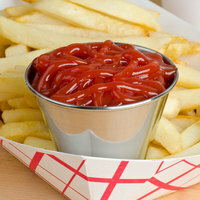 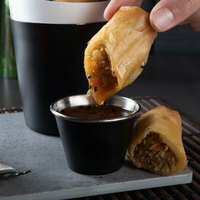 Our selection of soy sauce dishes is great for serving soy sauce and other dipping sauces in your sit-down restaurant. 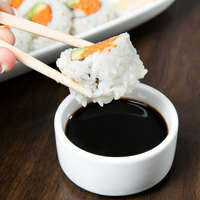 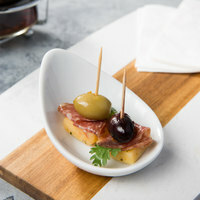 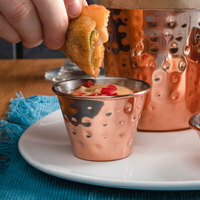 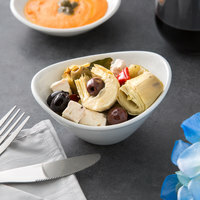 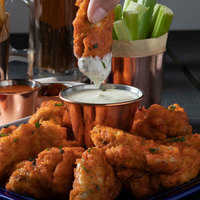 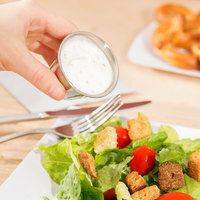 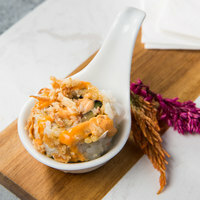 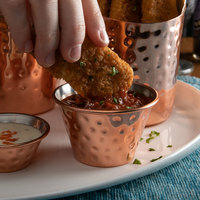 These dishes provide the perfect portion of product for customers to easily dip sushi or other food items without the risk of oversaturating them. 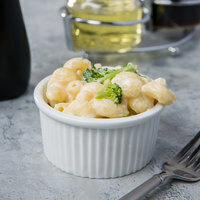 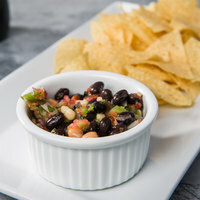 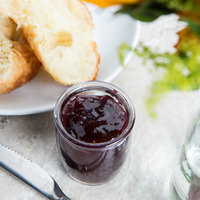 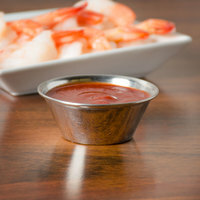 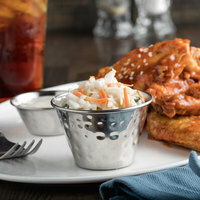 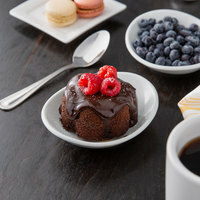 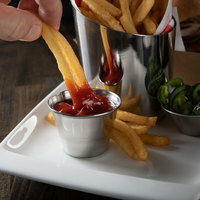 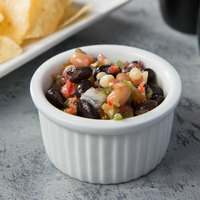 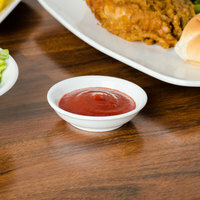 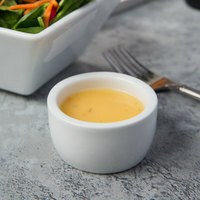 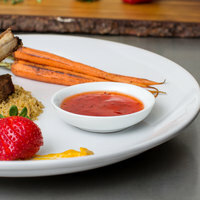 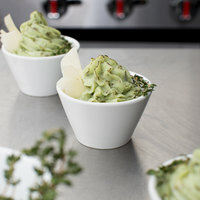 Soy sauce bowls are unique alternatives to ramekins, because they're shallow and don't have high sides that food can get caught on. 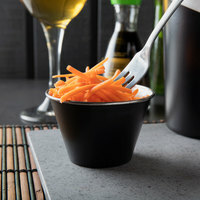 Choose from dozens of decorative soy sauce dish styles, including intricately painted china pieces and durable melamine options. 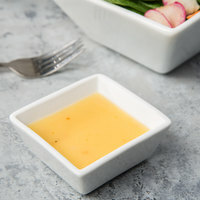 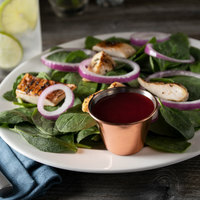 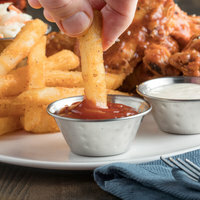 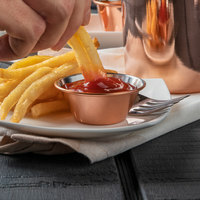 Whether you’re operating a five star dining restaurant, or you own a casual eatery, you’re sure to find soy sauce dishes that complement the decor of your establishment. 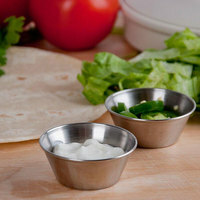 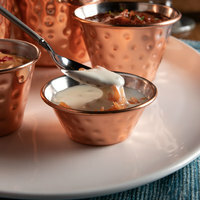 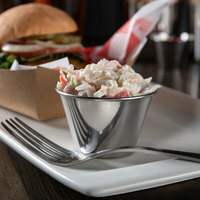 Best of all, each dish is beautifully crafted with durability and functionality in mind. 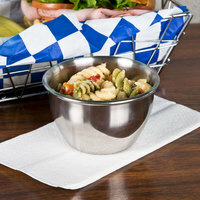 You’ll even find dishwasher safe options, as well, for quick and easy cleanup.